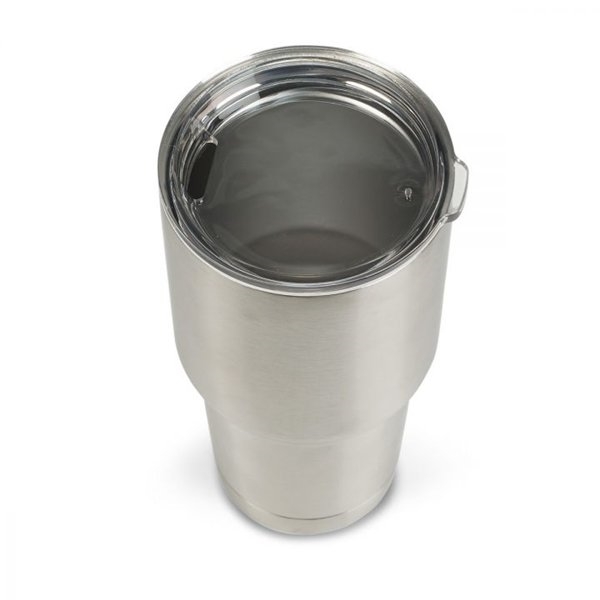 18/8 Stainless steel double wall insulation keeps beverages hot or cold. Lid is made from BPA-free Eastman Tritan™ copolyester. Perfect for outdoor activities and exploration. Not intended for carbonated liquids. Use caution when consuming or transporting hot liquids. Keeps hot for 6 hours. 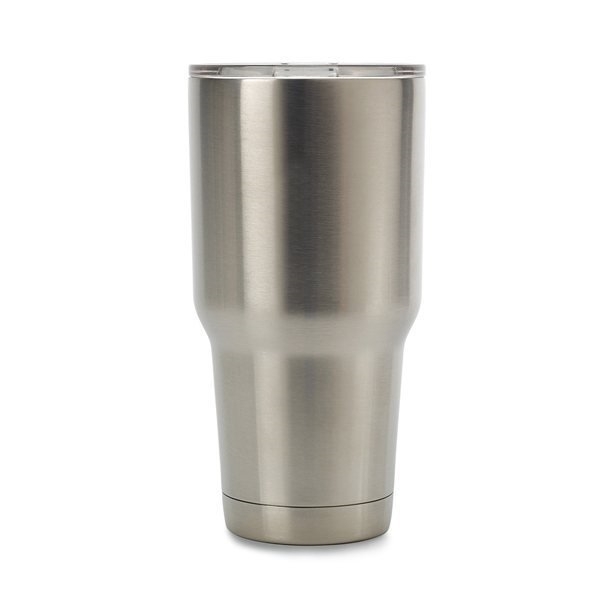 Keeps cold for 24 hours. Really liked quality for the price and customer service by Rose. sales person was very nice and pleasant to work with from beginig to end. Well-crafted and sturdy. Everything was great. I was very impressed on how easy it was to order them and how quickly I got them.